Last November, “Maria de la Caridad” was admitted into one of the best hospitals in the country, waiting for her knee replacement prosthesis, when she slipped in a puddle of water out in the hospital’s corridor and broke both her arms. Now, she’s back at home in a worse state than before. It’s hard to explain to someone who isn’t Cuban, how a hospital with such high professional standards and so much modern equipment can be lacking in personnel to collect dirty dishes or keep the floor which orthopedic patients walk along, dry. It’s just as hard as understanding the fact that pharmaceutical employees are dedicating themselves to counterfeit medicines for children so they can be sold secretly via the illicit pharmacy network, as Cuban press reported a few days ago. How can there be medicine shortages and a black market in a country with scientists capable of inventing innovative vaccines to treat different types of cancer or medicines that prevent diabetes patients from having to be amputated? There is so much chaos that you can buy any medicine without needing a medical prescription at many pharmacies, as long as you are willing to pay extra on the side. However, all lines are crossed when medicines for children are tampered with. During the crisis of the ‘90s, I saw a black market seller offering powdered milk to a mother with two small children. She said that it was top quality because it was stolen from the school for children with disabilities. The mother was appalled and refused to buy it. There are many Cubans like her who clearly know where their boundaries lie, but even they cross these lines when a son is having an asthma attack or their grandfather needs to monitor their heartrate. So they go looking for the medicines they need wherever they may be and they pay whatever is being asked for them. The black market in Cuba’s public health sector is a death trap. Let’s remember how thirty patients died of cold and hunger at Havana’s psychiatric hospital, when the people who were responsible for protecting them, stole their food and blankets. We could spend hours talking about how morally bankrupt those who make a business out people’s health are but we can’t explain how these people, who were once young and had the vocation to protect and help others, a pharmacist, a nurse or a doctor, can stoop so low. Among the causes for this situation, the chronic shortages of medicines and low wages particularly stand out. The combination of both these factors leads to the black market, which we have all been responsible for, some as sellers and others as buyers. A few years ago, the government promised that wages would improve in correlation with an increase in productivity. Today, the health sector brings in 70% of the country’s revenue in hard currency but wages continue to be way below what the basic foods costs. Public health sector workers aren’t even given any perks that wouldn’t cost the State’s coffers a single cent, such as being able to purchase a property for its cost price and in hard currency or being able to freely import a car, after having completed their mission abroad. Many cleaning and technical employees leave the health system looking for a more dignified income in the private sector, that is to say an income that allows them to get to the end of the month without having to steal. Official press “kick the bucket” blaming self-employment for this exodus. There are morally bankrupt criminals in the black market but many other people (maybe most of them) only take part so as to meet their family’s basic needs or are forced to because of pressing needs, like the medicines only available from illicit sources. In 2017, Cuba reached its record child mortality rate of only 4 per 1000 newborns. Public health needs the financial resources it brings in so as to keep up these levels of efficiency. 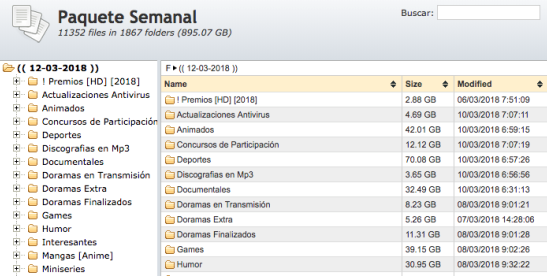 About Fernando Ravsberg: Nacido en Uruguay, corresponsal de Público en Cuba y profesor del post grado de “Información internacional y países del Sur” de la Universidad Complutense de Madrid. Fue periodista de BBC Mundo, Telemundo de EEUU, Radio Nacional de Suecia y TV Azteca de México. Autor de 3 libros, El Rompecabezas Cubano, Reportajes de Guerra y Retratos. During the presidency of Raúl Castro, Cuba has dramatically reformed its policies toward small private enterprises. Archibald Ritter and Ted Henken consider why—and to what effect. 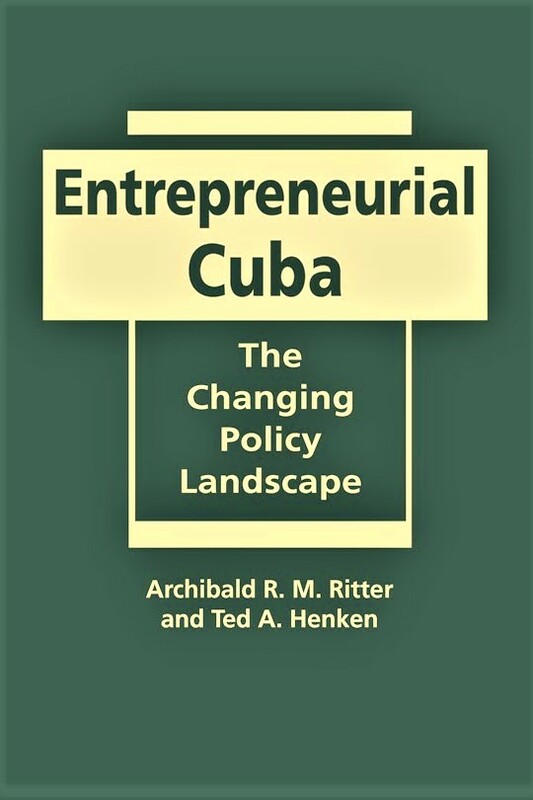 After reviewing the evolution of policy since 1959, the authors contrast the approaches of Fidel and Raúl Castro and explore in depth the responses of Cuban entrepreneurs to the new environment. Their work, rich in ethnographic research and extensive interviews, provides a revealing analysis of Cuba’s fledgling private sector. Archibald R.M. 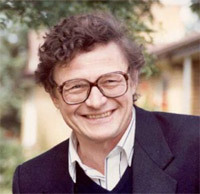 Ritter is distinguished research professor of economics and international affairs at Carleton University. Ted A. Henken is associate professor of sociology and Latin American studies at Baruch College, CUNY. Revolutionary Trajectories and Strategic Shifts, 1959–1990. 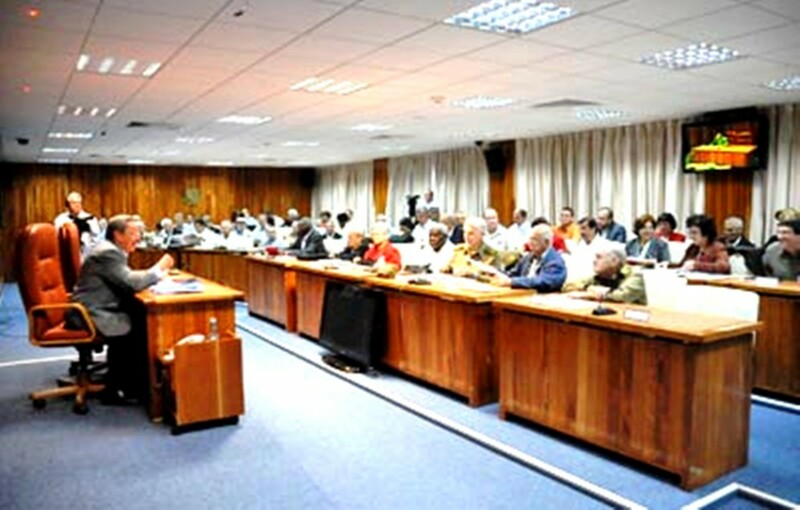 Policy Reform Under Raúl Castro, 2006–2014. The Movement Toward Non-Agricultural Cooperatives. The Rise, Fall, and Rebirth of the Paladar, 1993–2013. 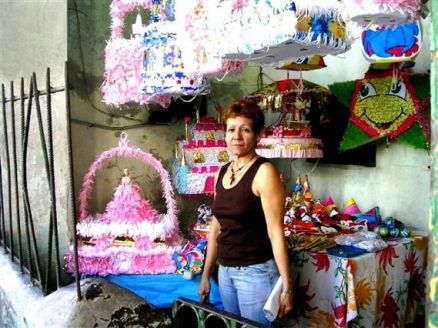 The Future of Small Enterprise in Cuba. Appendix 1: Timeline of Small Enterprise Under the Revolution. Appendix 2: 201 Legalized Self-Employment Occupations. HAVANA TIMES — The Cuban press is out to get re-sellers, as though their existence were news to anyone, as though they just now realized there is a black market that’s on every street corner in the country, selling just about everything one can sell. In a news report aired on TV, they went as far as insinuating that some employees at State stores are accomplices of those who hoard and re-sell products. They are now “discovering” that the black market stocks up, in great measure, thanks to the complicity of store clerks. The reporting remains on the surface, addressing the effects but not daring to go to the root of a problem that has burdened the country for decades as a result of the chronic shortage of products – from screws to floor mops. During the early years of the revolution, these shortages could be chalked up to the US embargo. Today, however, Cuba maintains trade relations with the entire world and can purchase the products people need in other markets. It doesn’t even seem to be a financial problem, because the products become available and disappear intermittently. Shaving foam can disappear for a couple of months and reappear at all stores overnight. These ups and downs are what allow a group of clever folks to hoard up on and later re-sell these products at higher prices. A lack of foresight and planning when importing is what creates these temporary shortages that make the work of hoarders easier. 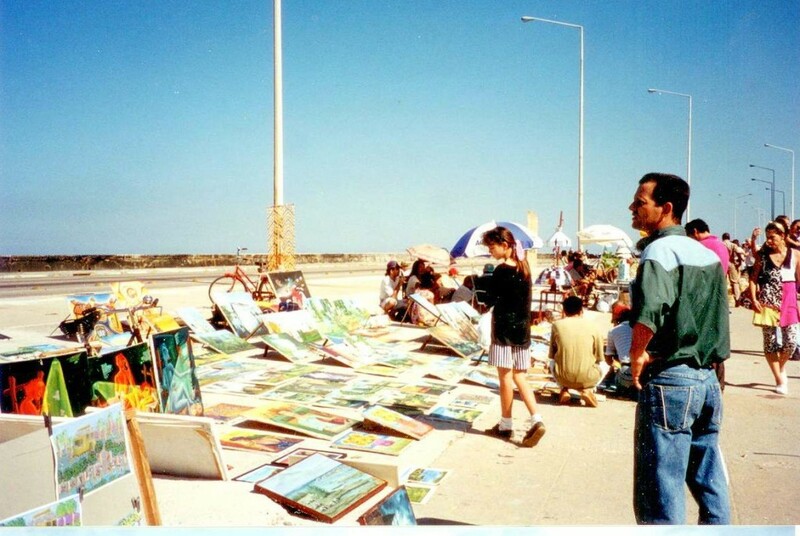 There is no doubt Cuba has a planned economy. The question is whether it is actually well planned. The truth is that, for decades, the country’s domestic trade system has functioned in a chaotic manner and no one has been able to organize it minimally. A foreign journalist I know recently noted that, when toilet paper disappeared from all State shops, a supermarket in Havana had a full stock of pickled partridge that no one buys. Who would decide to buy such a luxury canned product at a time when most store shelves are practically empty? The story brings to mind that anecdote involving a government official who imported a snow-sweeper to Cuba. Cuba’s domestic trade system doesn’t require “reforms”, it demands radical change, a new model. Such a change should begin with Cuba’s importers, bureaucratic companies that are ignorant of the interests and needs of consumers and buy products without rhyme or reason. Many of their employees receive [under the table] commissions from suppliers and therefore prioritize, not the country’s interests, but their own pockets. They are the same people who received money from the corrupt foreign businessmen recently tried and convicted in Cuba. To plan the country’s economy, the government should start by conducting market studies and getting to know the needs of consumers, in order to decide what to purchase on that basis. It Is a question of buying the products people need and in quantities proportional to the demand. Planning means being able to organize import cycles such that there is regular supply of products, without any dark holes, like the ones that currently abound in all sectors of Cuba’s domestic trade, from dairy products to wood products. Sometimes, this chaotic state of affairs has high costs for the country’s economy, such as when buses are put out of circulation because spare pieces were not bought on time, there isn’t enough wood to build the crates needed to store farm products or a sugar refinery is shut down because of lack of foresight. Even the sale of school uniforms at State subsidized prices experiences these problems owing to a lack of different sizes. This is a problem seamstresses are always willing to fix, charging the parents a little extra money. Cuba’s entire distribution system is rotten. 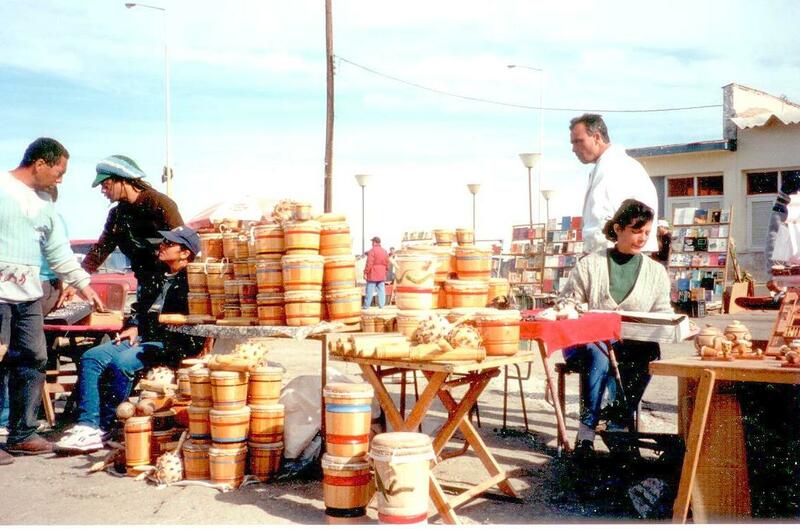 Importers are paid commissions, shopkeepers sell products under the counter, butchers steal and resell poultry, ration-store keepers mix pebbles in with beans, agricultural and livestock markets tamper with weighing scales and bakers take home the flour and oil. In the midst of this chaos we find the Cuban consumer, who does not even have an office he or she can turn to and demand their rights (when they are sold rotten minced meat, and old pair of shoes or a refrigerator that leaks water, for instance). Speculation is no doubt a reprehensible activity, but it is not the cause of the black market. The country may launch a new campaign against hoarders, but it will be as unsuccessful as all previous one if an efficient commercial system isn’t created. The Havana Genius Bar, Cuba’s Underground Economy: Going Strong and High-Tech! When my iPhone slipped from the back of the tank and into the toilet, I snatched it out immediately. Though at first all seemed fine, it soon switched off and remained unresponsive. “It’s toast,” was the verdict from Grant, an Apple (AAPL) store Genius. “We don’t deem it really, like, worth it to replace the inner components of the shell of a broken phone. I’ll throw that guy away and get you a brand new one.” Grant said I’d have to buy a new phone for $649 (or a refurbished one for $150). I was about to leave on a trip to Cuba, where my phone wasn’t going to work anyway. So I thanked him and left. On my second day in Havana I pass a small electronics store in the once-upscale Vedado neighborhood and stop in. Fishing the useless slab from my bag, I ask, “Is there anyone who might know how to fix this?” The woman at the counter heads to the back and returns with a thin slip of paper bearing an address in the Miramar neighborhood. A kid wearing white-framed Ray-Bans nods when I knock on the green plywood door at the destination. His name is Andy, and he’s confident he can fix my problem. Removing the tiny screws that hold the glass cover in place, he begins a rapid disassembly. I have to admit Andy seems less impressed with my fancy phone than I might have expected. “How often do you fix an iPhone?” I ask. “Daily,” he replies. “In the last two or three years I’ve noticed [iPhones] popping up,” says Philip Peters, a Cuba expert at the Lexington Institute. Raúl Castro’s reforms have jolted the mobile market. “In 2008, when he lifted the prohibition on Cubans’ having cell phones in their own name, that led to an explosion in the number of subscribers.” Like many products in Cuba, iPhones are often brought in by tourists or citizens allowed to travel abroad. Andy extracts the motherboard with a dental pick, puts it in a green tank, adds alcohol from a Fanta bottle, and presses power. The contraption shakes vigorously. Abelito, his partner, says they learned most of what they know via an illegal Web connection. After 20 minutes of careful prodding and scrubbing, Andy has miraculously resuscitated my phone, but the battery holds little charge. I try to pay. He refuses. “We usually only accept payment when we’ve fixed the problem.” “But you did!” I argue. He won’t be swayed. 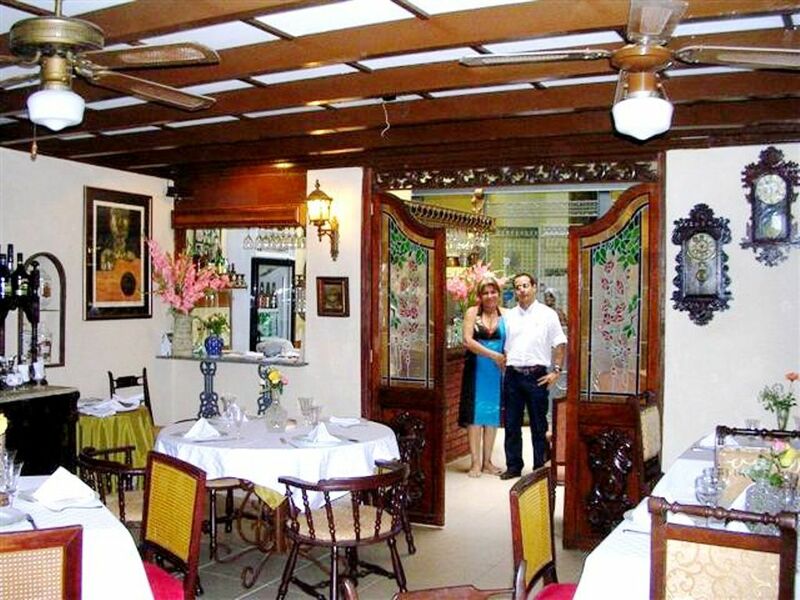 A day later, at Hotel Saratoga in Old Havana, I notice the porter swiping at his iPhone 3. I tell him about my battery, and he points to a thin, carefully dressed young man hanging around the bar. Ten minutes later, Roberto and I are making our way down a muddy street behind the impressive, decaying Capitol Building modeled exactly after the rather better-kept one in Washington. We stop in front of a dark entryway. Roberto asks me to wait and bounds up a set of concrete stairs. Minutes later he returns with a new iPhone battery in its black plastic wrapper. As payment, he accepts an 8-gigabyte flash drive I’ve been carrying. Flash drives are valuable here, where Internet use is restricted and monitored. Roberto, an architecture student, explains that while “tuition here is free, you have to buy lesson books, paper, pens, your food, your transportation.” All that costs money. Just as their fathers learned to fix obsolete Detroit cars, Andy and Roberto have learned to make a living with Palo Alto technology to which they have no official access. The healthy cell-phone repair market here is the latest example of Cuban ingenuity that locals call sobreviviendo. It’s small-scale capitalism working around a 50-year embargo and an anemic, centrally planned economy. Two months later my phone works perfectly. The next time an Apple Genius tells you there’s no hope, consider it an excuse to visit Havana. One morning this month the nearly half a million inhabitants of Sancti Spiritus, a leafy province in central Cuba, woke up to find their local government had fallen. Rather than some kind of US-inspired coup, however, the removal and subsequent arrest of five senior provincial officials was part of the increasing drive by Raúl Castro, president, against white-collar corruption – or white “Guayabera” crime as it is called after the distinctive Cuban dress shirt. The crackdown, launched two years ago, has already cost hundreds of senior Cuban Communist party officials, state managers and employees their jobs and sometimes their freedom, as Mr Castro has struggled to shake-up the country’s entrenched bureaucracy and move the country towards a less centralised and more market-driven economy. Although such campaigns are not new, the intensity of the current drive is unprecedented, as are the number of high level targets and breadth of their illicit activities, Communist party and government insiders said this week. As well as Sancti Spiritus’s wayward officials, Havana’s mayor resigned last month after most of the capital’s top food administrators were swept away in another probe. Last year, in the all-important nickel industry, which exports some $2bn annually, managers from mines and processing plants up to deputy ministers of basic industry were arrested after “diverting resources” and padding export weights, according to industry sources. Yadira García Vera, the minister, was eventually fired. The move is designed to try and allow state-owned companies to operate more profitably, as Mr Castro wants them to, while also preventing the kind of corruption that marked Russia’s and China’s own moves to the market. “The creation of the Comptroller General in 2009 was a significant step in the first phase of Cuba’s reform,” said Arturo López-Levy, a former analyst at Cuba’s interior ministry and now a Cuba expert at the University of Denver in the United States. 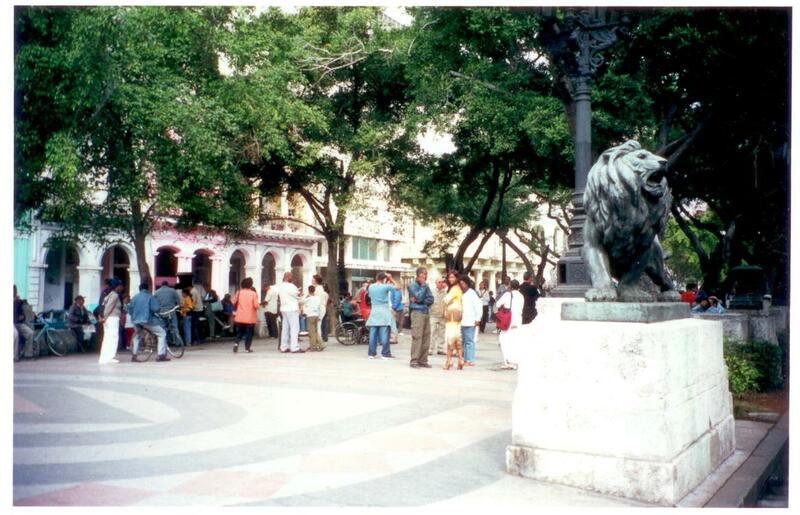 Cuba is fertile ground for corruption. After 20 years of economic crisis, and with state wages worth around $20 a month – a level that the government admits does not cover necessities – almost all Cubans engage in illegal activities to survive. At the same time, the government is loosening regulations on small private business even as it cuts subsidies and lays off government workers, thereby requiring more sacrifice from state employees and pensioners. “Raúl Castro has clearly gone to extraordinary lengths to make it clear that corruption – particularly at the higher levels – will not be tolerated, signalling he means business and higher-ups must sacrifice too,” said John Kirk, a Latin America expert at Dalhousie University in Halifax, Canada. Cuba does not suffer from drug-related corruption like many of its neighbours, said western diplomats and foreign security personnel who work closely with Havana on interdiction. Rather, according to foreign investors, the biggest problems they face when forming domestic joint ventures are the long delays starting and then operating a Cuban business – in part due to draconian regulations designed to prevent white-collar crime. That is not the case in the external sector, where foreign trade and off-shore activities make corruption easier. “The huge disparities between peso salaries, worth just a few dollars a month, and the influx of strong currencies, even in very small amounts, create extremely strong incentives to become corrupted,” said one western manager, who requested anonymity. Cuban cigars have become the most emblematic case. Distributors in Canada and Mexico had long complained that millions of valuable “puros” – high quality cigars – were somehow making their way to other Caribbean islands and then being smuggled into their franchised territories. But it was not until last year that the Cohiba-puffing Manuel García, the long-time vice-president of Habanos S.A., a joint venture with London-listed Imperial Tobacco and the exclusive distributor of the island’s famous cigars, was arrested along with a number of other executives and staff. “Turns out we were complaining to the very people who had set up the sophisticated operation, complete with shell companies and paths to avoid import duties,” one foreign distributor said. Establish a “Ministry for Small Enterprise”!! !